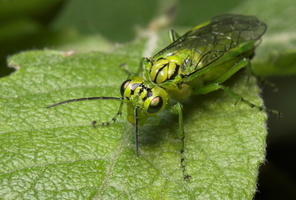 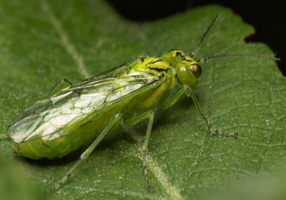 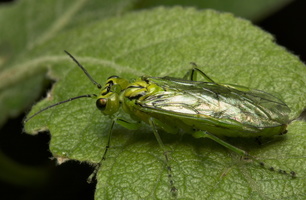 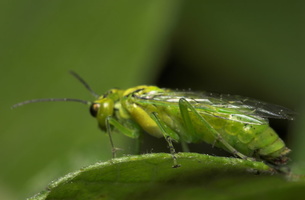 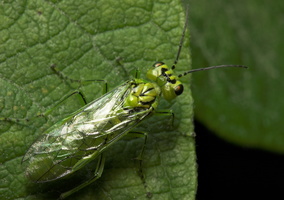 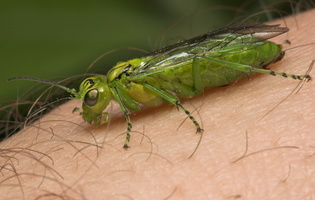 Rhogogaster punctulata is very similar to Rhogogaster viridis, but can be distinguished by the finer black markings on its thorax. 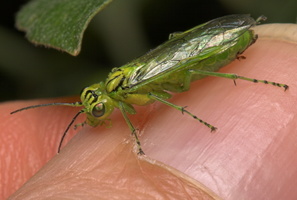 It flies V-VI and is found along hedgerows and woodland rides. 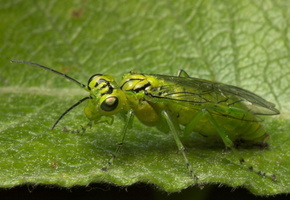 The adult is predatory, catching small insects, but the larvae feed on a variety of tree and shrub leaves.